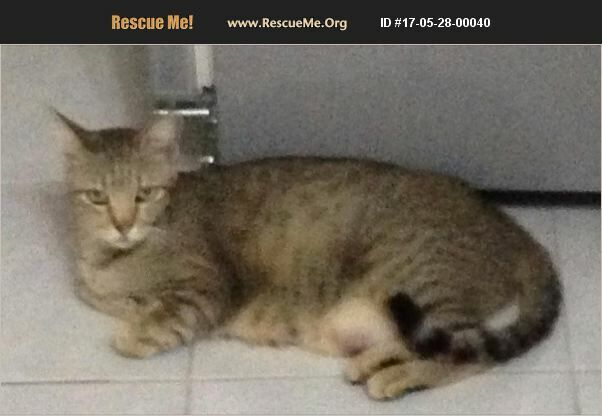 Philippines Domestic Cat Rescue View other Cats for adoption. This bronze tabby female cat has raised her last litters in my gated community She is good with people but not too keen on other cats or other kittens. Probably best in a home by herself. To approved, responsible home. She is currently loose outside and needs a secure home.